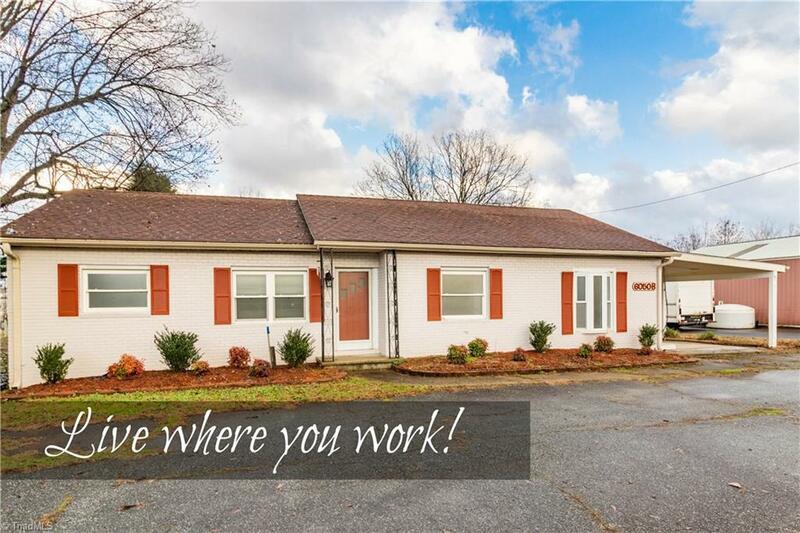 This duplex situated right along Old US Hwy 52 provides a unique opportunity for business owners to live where they work. 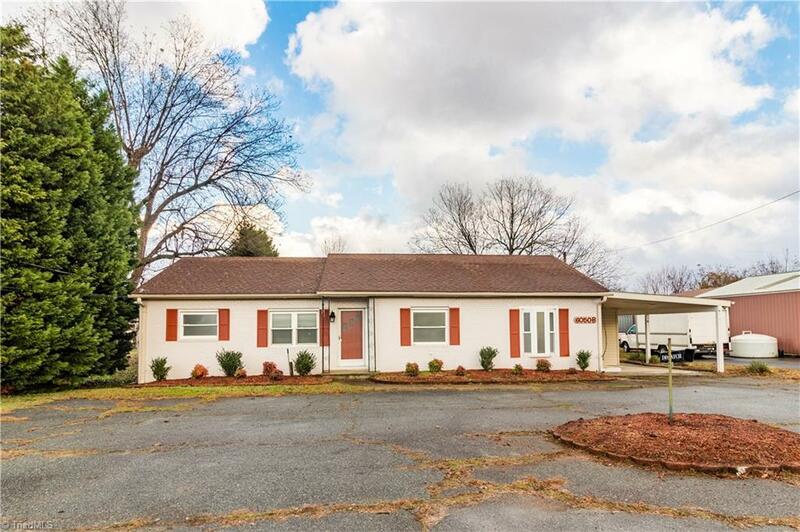 The property is approved for both residential and commercial use and can be used for either function or both! 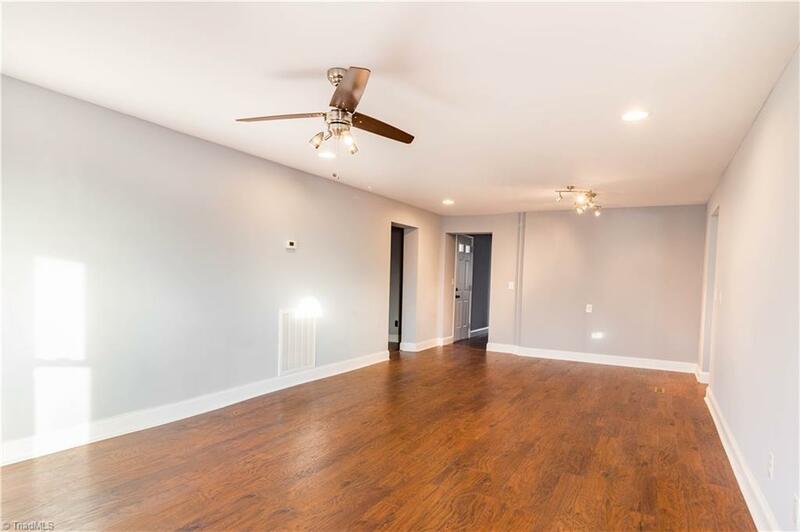 Equipped with new flooring, new paint and fixtures, this space is move-in ready. The location is of prime visibility for any business. It would also make a great set of rental units for an investor! 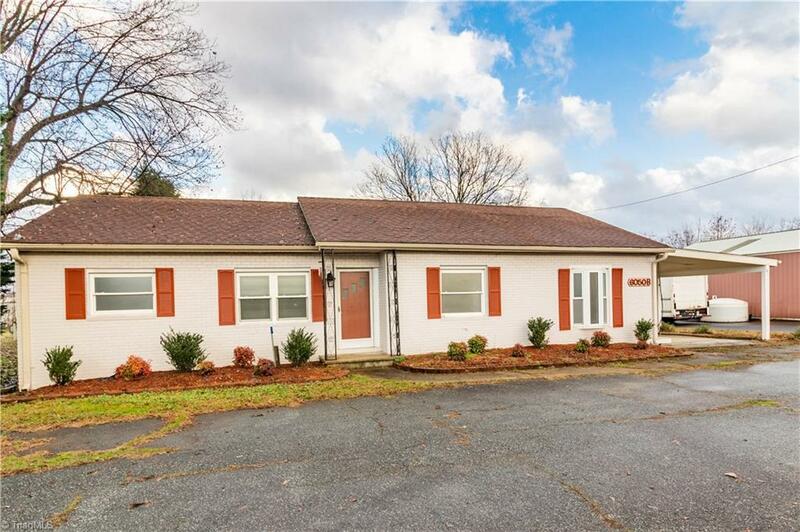 So much potential in this rare offering.. a MUST see!